International Affairs Institute and University of Siena present the results of a survey on the topic "Italians and defence. 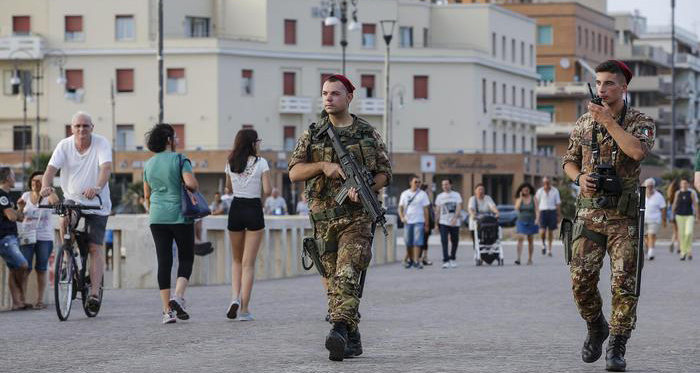 Threats to national security and Italian defence policy". The resulting report considers, among other thinghs, the public perception regarding gravity and changes of a range of threats, the role of US, NATO and EU, tasks and deployments of Italian armed forces, military operations abroad, defence spending. The survey also analyses certain differences between the orientation of the respective electorate of major Italian political parties, including both ruling and opposition ones. The results are debated by a panel made up by experts, politicians, and representatives of public institutions and the private sector.